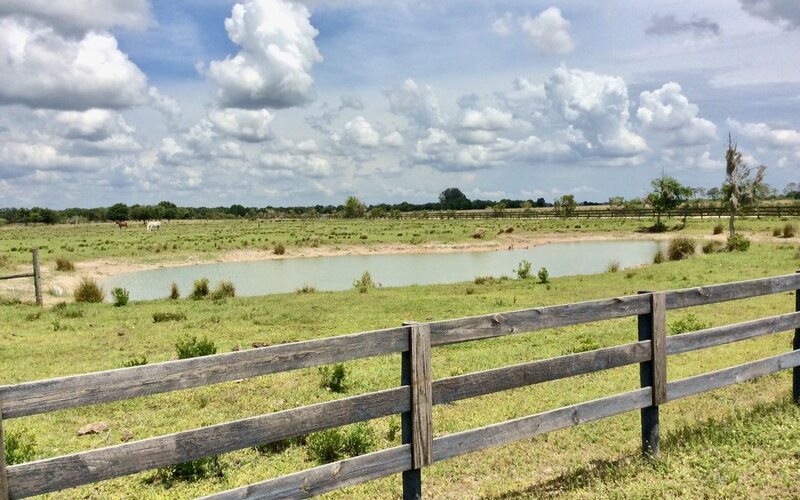 Ellie Lane, Venus, FL 33960 MLS# 247764 - Lake and Land Realty of Highlands, Inc. 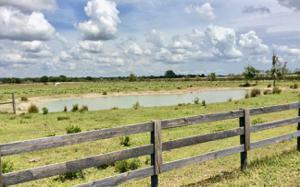 This property is off the beaten path with tons of privacy. 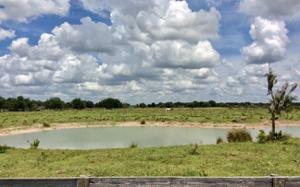 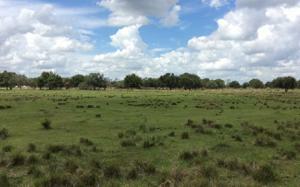 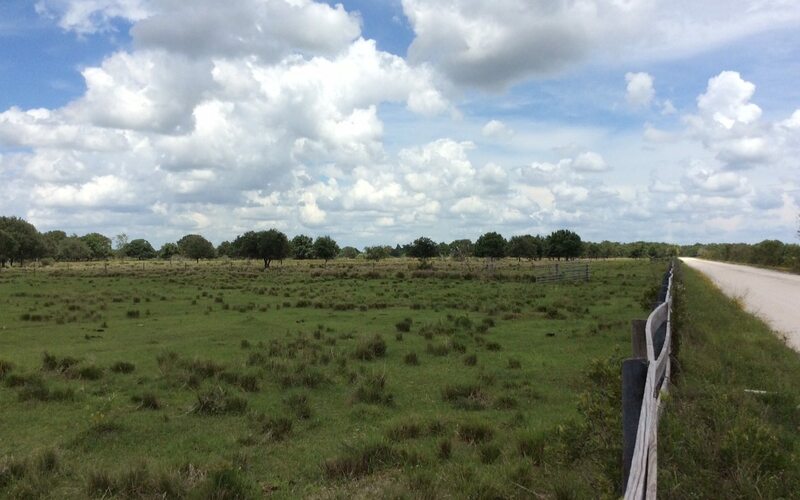 Beautiful pasture with additional 14 AC+/- adjoining parcel is also available. 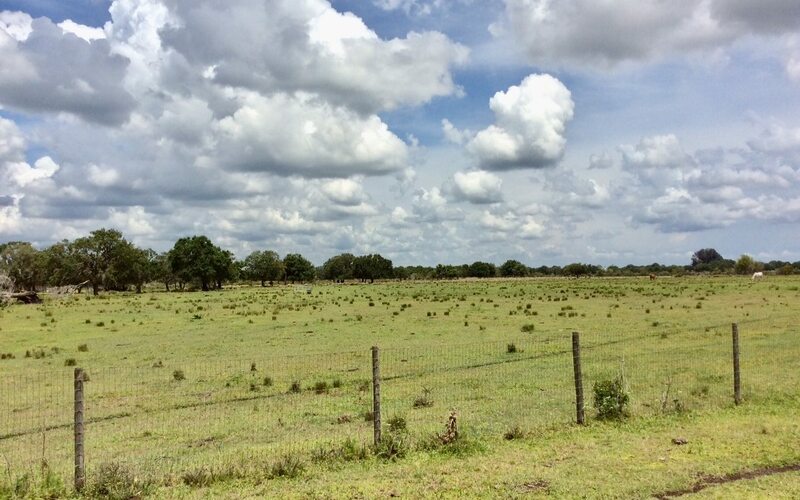 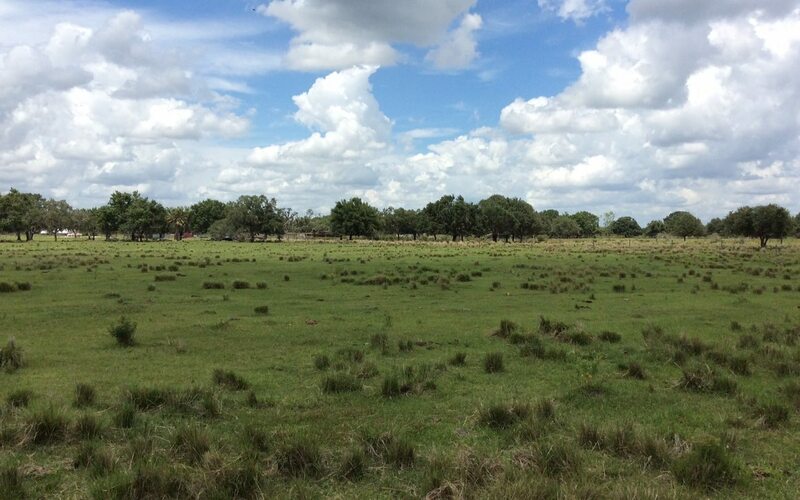 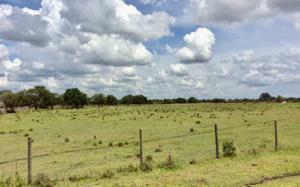 NOTE: This 16 AC+/- is currently found as one 30 AC tract in the Highlands County Property Appraiser's site. 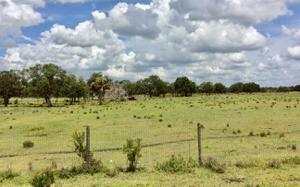 This will be subdivided for the new owner before closing.